Stop by the Science Store on Level One and browse among our selection of books, DVDs, logo wear, science kits, games, and instruments. Unique and unusual gifts for everyone from budding geologists to amateur astronomers can also be found at The Science Store. Our gift shop is open whenever the Science Center is open. 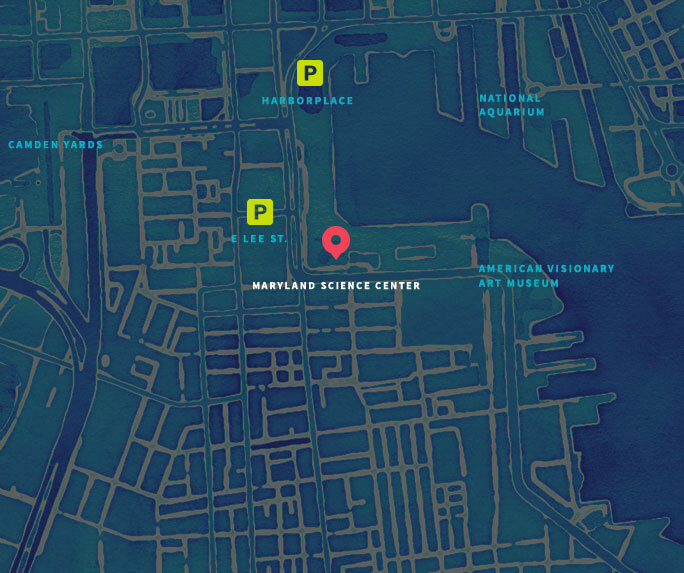 You do not need to purchase admission to the Maryland Science Center to visit The Science Store. We gladly accept phone orders and can ship any of our products directly to you. Phone 410-545-5924 for more information. We look forward to seeing you soon at The Science Store.